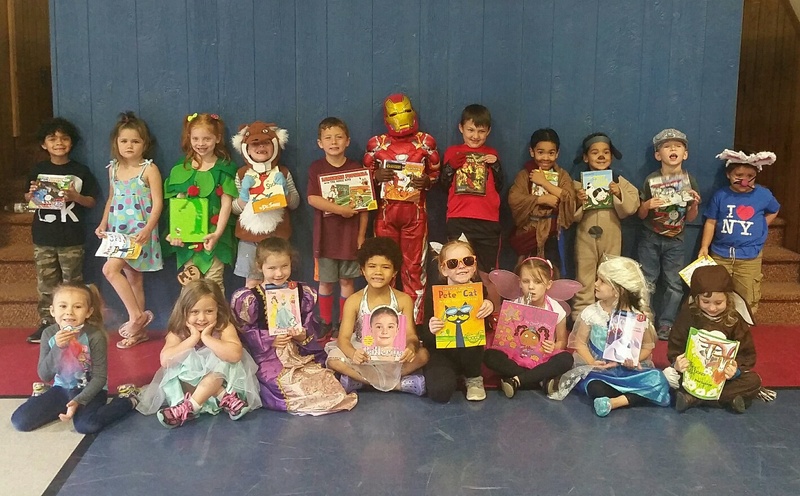 Both the Pre-K & Kindergarten Classes participated in “Dress Like Your Favorite Book Character Day.” We had so much fun hearing about each of our student’s favorite books, hearing why that book was special to them, and seeing their adorable costumes. We will be spending some time this week reading each of their books during literature time! 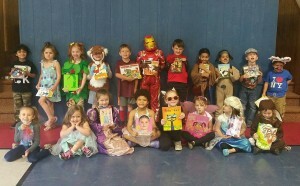 Thanks to all the parents who helped out with the costumes…they were AWESOME!